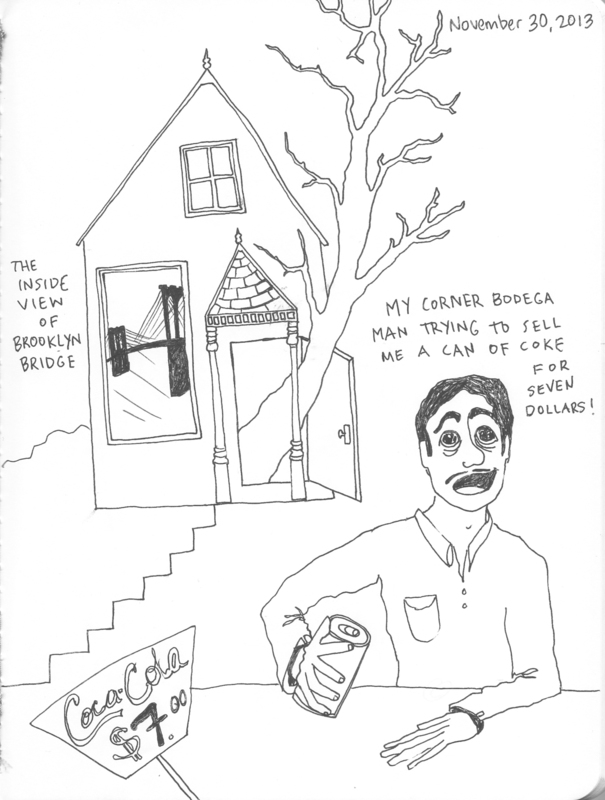 This entry was tagged Brooklyn Bridge, childhood home, coca-cola, dream drawing, food. Bookmark the permalink. ← Who needs pants when you have balloons? !